When security flaws appear in software, security teams and developers often scramble to find someone to blame. Perhaps they have not considered the possibility that security flaws might be a naturally occurring aspect of the software development life cycle. 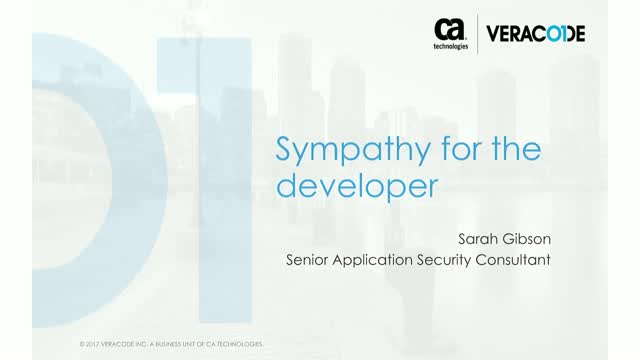 During this webinar, hear one of CA Veracode’s security consultants present this aspect of software development with an analysis of scan data over the past six years, looking primarily at how often SQL injection shows up on the first scan of an application. We will examine how this pattern occurs across organizations and what it means for flaw introduction rates in general. Viewers will come away with clear steps on how security and development teams can work together to manage security flaws going forward.